► What's next for Jag F-type? It may not seem five years old, but the Jaguar F-type has been around since 2013 - and hence work on its replacement is well underway. Our artist's impression shows the direction that Jag is taking its sports car for the next generation. The slow-selling F-type will be replaced in 2020 by a roomier yet lighter sports car, CAR magazine understands. We expect both bodystyles to continue: the coupe (pictured above) and a soft-top roadster will again be offered, as Jag mops up sales in different parts of the world. In the biggest clue that Jaguar is gunning even closer to Porsche 911 territory is the move to make the next F-type a 2+2. Today's rather cramped model is a strict two-seater, but Jag is believed to be shoehorning in (very) occasional rear seats to the next generation. This has the benefit of extending the F's practicality - and arguably moving the price point 911-wards, away from the cheaper Porsche 718 Cayman and Boxster twins. The outgoing F has been positioned deliberately halfway between the two Porsches. The new architecture underpinning the next Jaguar F-type is no longer called PLA-D6a, according to our sources, who dub it the D7b evolution. 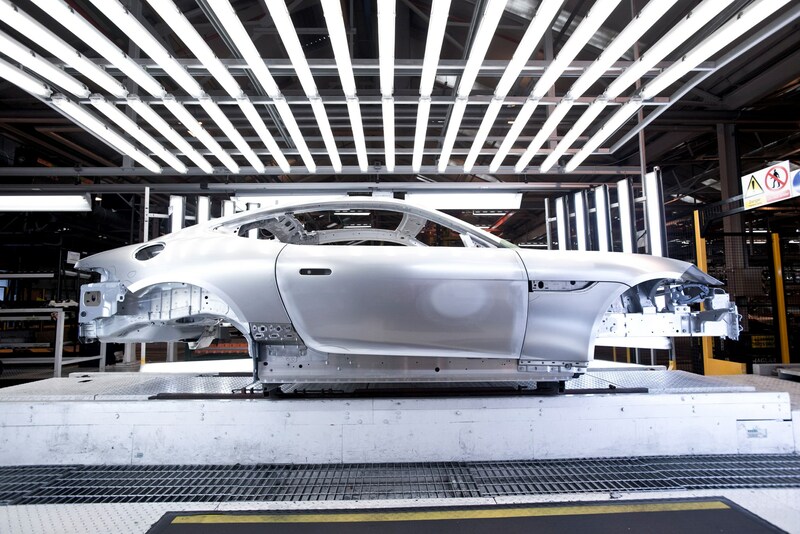 It will stick with the aluminium-intensive architecture made in Castle Bromwich - and this one will be even lighter, according to our moles in the supply chain. So-called Project Jennifer is the codename for the BMW-supplied 4.4-litre 560bhp twin-turbo V8, which is due to kick out the long-running supercharged 5.0-litre V8 originally patented by Ford. The notably more economical new engine will eventually also find its way into the high-end Range Rovers and Jaguars. Four-cylinder models will again be offered, using JLR's inhouse Ingenium models. 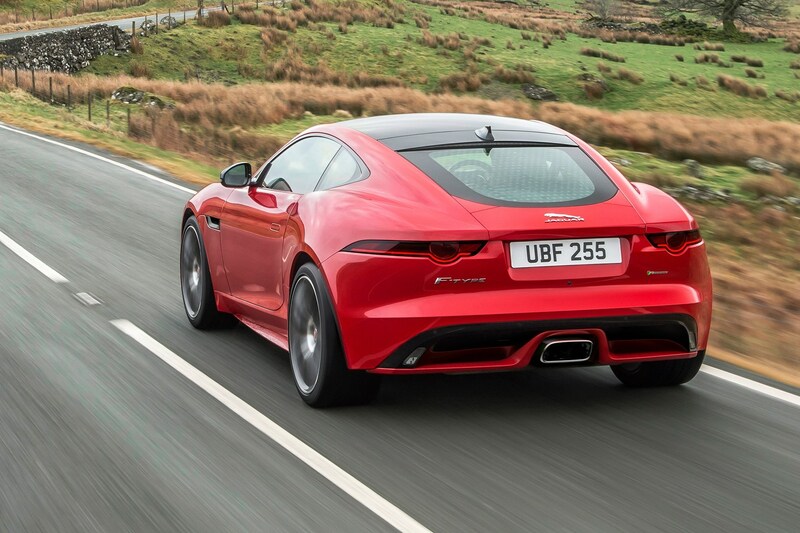 The new 2020 F-type will remain a front-engined sports car; recent speculation it could go mid-engined refers to a possible additional model, not the F-type successor. There is even talk of a purely electric Jaguar F-type featuring a 100kWh energy cell and two e-motors rated at 150kW/350Nm each. An electric F-type wouldn't launch before 2023 - and this powertrain is still up in the air, given that battery tech is moving apace.